SpaceX’s Falcon 9 rocket is set for liftoff from Cape Canaveral on Thursday, heading due east over the Atlantic Ocean to deliver the Es’hail 2 communications satellite into orbit around 32 minutes later. The 229-foot-tall (70-meter) rocket is poised for launch from pad 39A at NASA’s Kennedy Space Center in Florida at 3:46 p.m. EST Thursday (2046 GMT) at the opening of a 103-minute launch window. 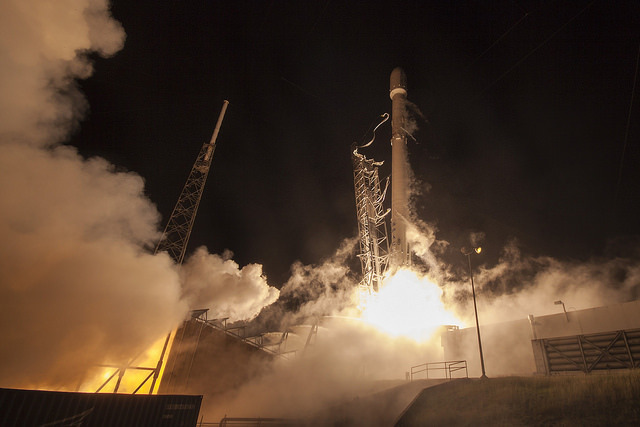 Perched atop the rocket is the Es’hail 2 communications satellite, a spacecraft manufactured in Japan by Mitsubishi Electric Corp. for Es’hailSat, Qatar’s national satellite communications company. The satellite carries Ku-band and Ka-band transponders to beam broadband connections, television and other data relay services across the Middle East, North Africa and Europe. After deployment from the upper stage of the Falcon 9 rocket in an elliptical transfer orbit, Es’hail 2 will use its on-board hydrazine-fueled engine and electric thrusters to boost itself into a circular geostationary orbit more than 22,000 miles (nearly 36,000 kilometers) over the equator at 26 degrees east longitude. Es’hail 2, based on Melco’s DS2000 satellite bus, is designed for a 15-year mission. 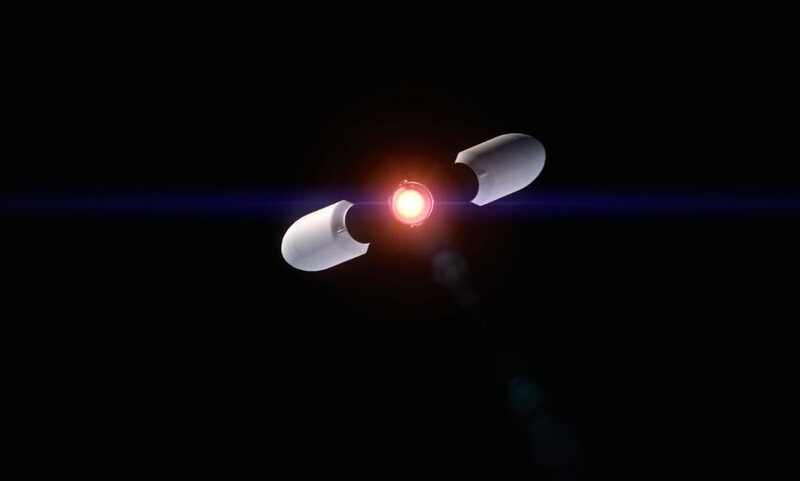 The Falcon 9 rocket launching Es’hail 2 will fly in the upgraded “Block 5” configuration, with a new second stage and a first stage previously flown on the Telstar 19 VANTAGE launch in July. The timeline below outlines the launch sequence for the Falcon 9 flight with Es’hail 2. 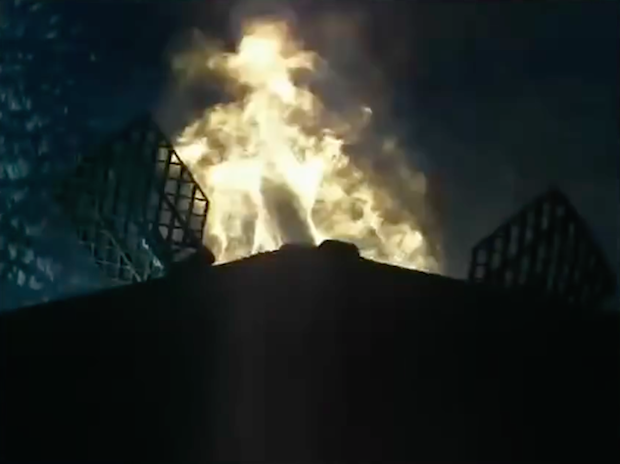 After the rocket’s nine Merlin engines pass an automated health check, hold-down clamps will release the Falcon 9 booster for liftoff from pad 39A. 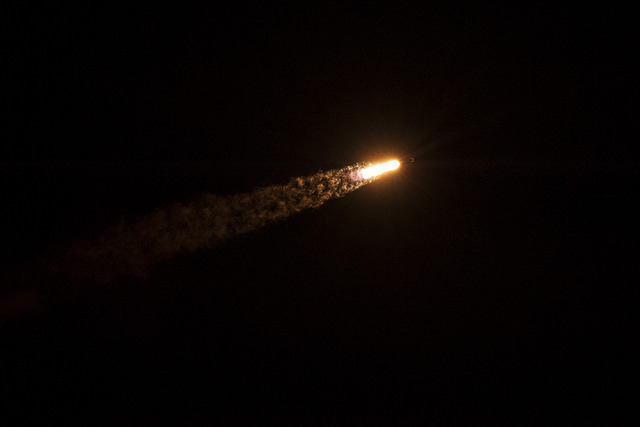 The Falcon 9 rocket reaches Mach 1, the speed of sound, as the nine Merlin 1D engines provide more than 1.7 million pounds of thrust. 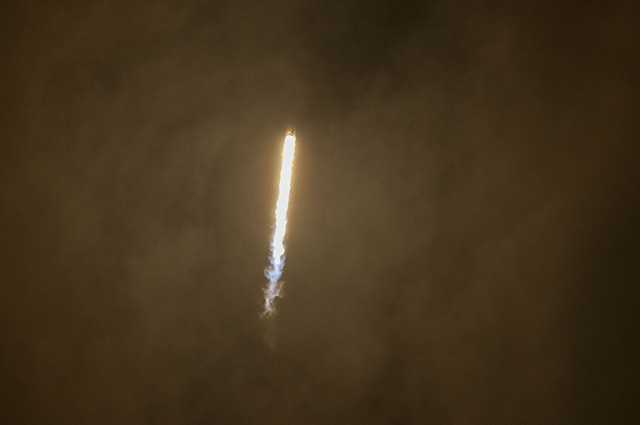 The second stage Merlin 1D vacuum engine ignites for a six-minute burn to put the rocket and Es’hail 2 into a preliminary parking orbit. 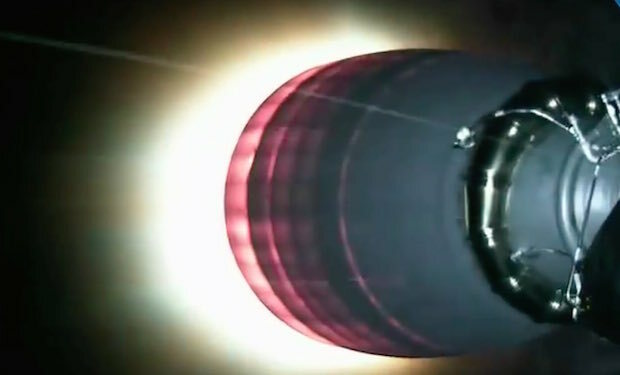 The 5.2-meter (17.1-foot) diameter payload fairing jettisons once the Falcon 9 rocket ascends through the dense lower atmosphere. 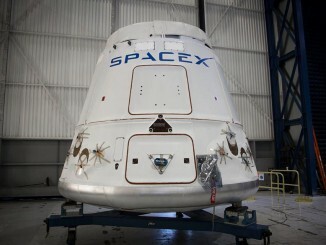 The 43-foot-tall fairing is made of two clamshell-like halves composed of carbon fiber with an aluminum honeycomb core. 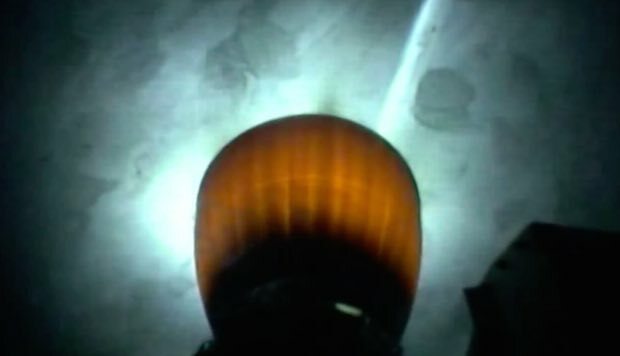 A subset of the first stage’s Merlin 1D engines ignite for an entry burn to slow down for landing on SpaceX’s drone ship in the Atlantic Ocean. 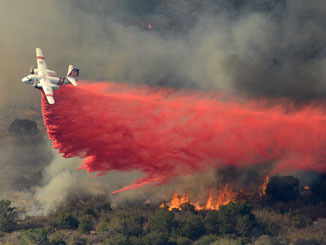 A final landing burn will occur just before touchdown. 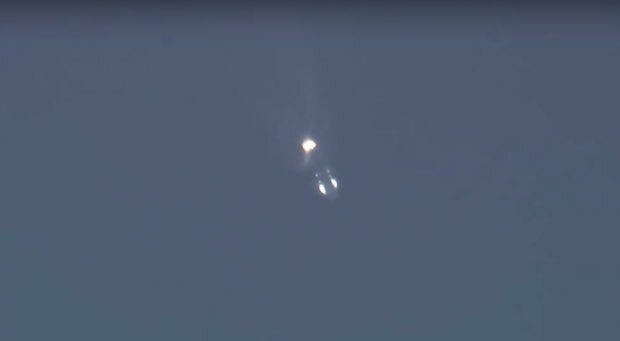 The second stage of the Falcon 9 rocket shuts down after reaching a preliminary low-altitude orbit. 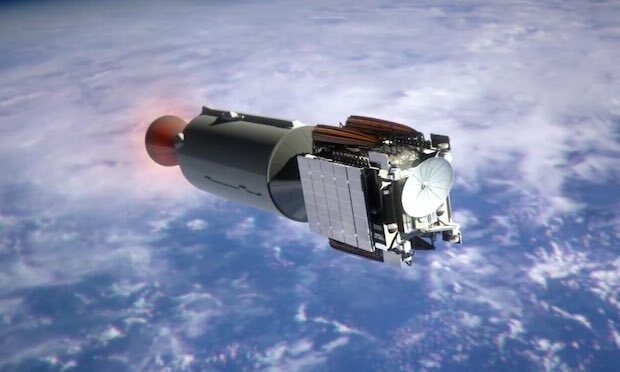 The upper stage and Es’hail 2 begin a coast phase scheduled to last more than 18 minutes before the second stage Merlin vacuum engine reignites. 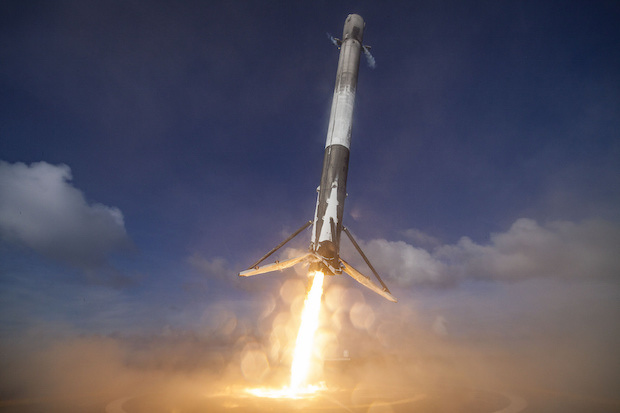 The Falcon 9 rocket’s first stage booster touches down on SpaceX’s drone ship in the Atlantic Ocean. 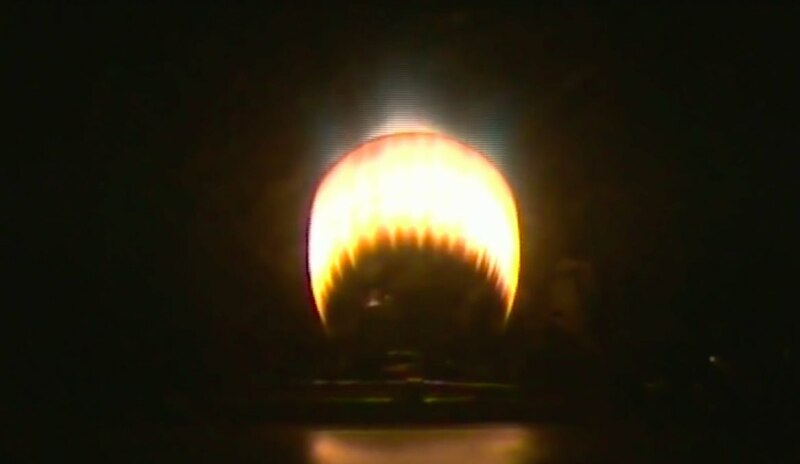 The Falcon 9’s second stage Merlin engine restarts to propel the Es’hail 2 communications satellite into an elliptical transfer orbit. 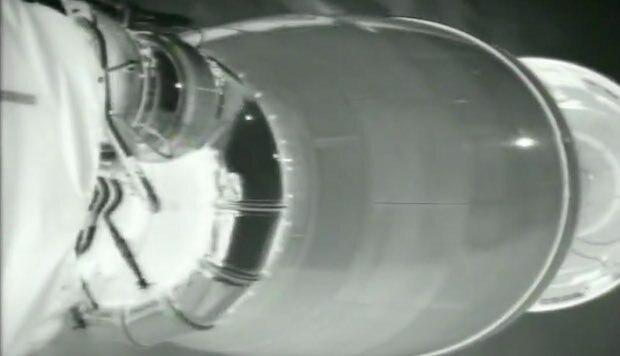 The Merlin engine shuts down after a short burn to put the Es’hail 2 satellite in the proper elliptical orbit for deployment. 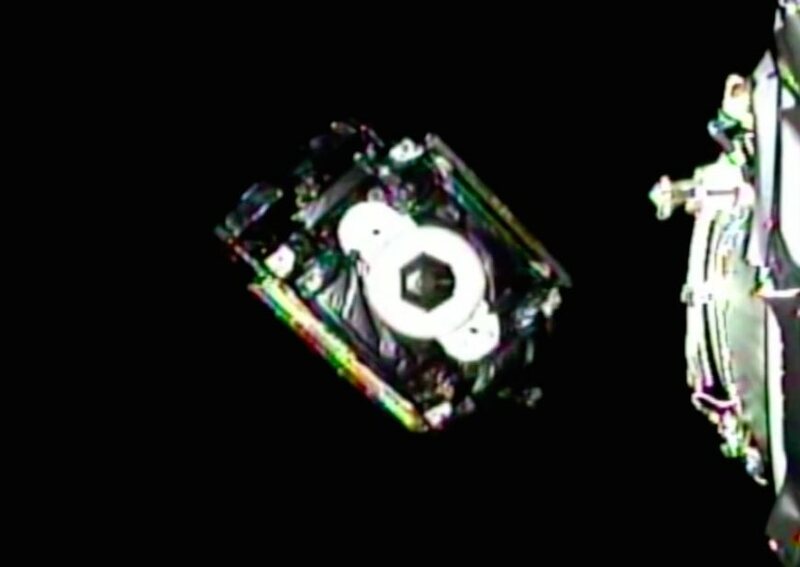 The Es’hail 2 satellite separates from the Falcon 9 rocket into an elliptical transfer orbit, on the way to a perch in geostationary orbit.